Double-decker buses, advertising Moscow for tourists appeared in the central streets of Paris, Rome and Dublin this summer. Ads will also appear on three routes of tour buses in London in July. This advertising campaign continues last year’s pilot project. 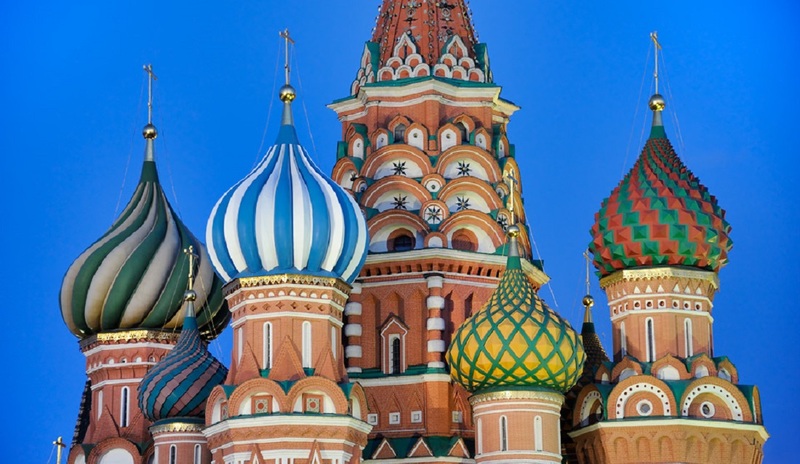 This year the promotion of Moscow tourist market is made in the main European centers of summer tourism. 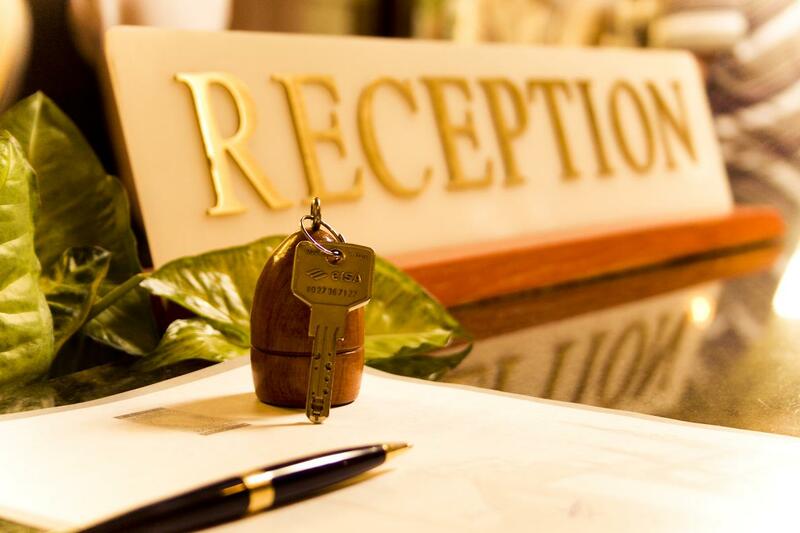 It is planned that more than 22 million people will see the advertising. 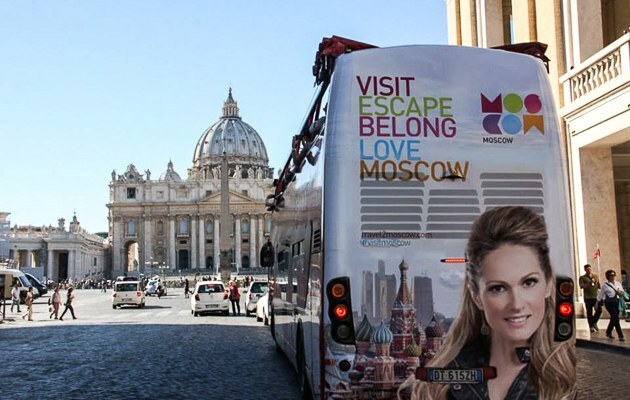 Another important audience for the advertising program of Moscow on double-decker buses is tourists from Russian regions. The ads had appeared in Kazan since last autumn. In addition, they can appear in 2015 and in St. Petersburg.